In time with the Masskara Festival, Skechers a global fashion-athletic footwear brand opened their first store in Bacolod City , Negros Occidental located at the ground floor, north wing of SM Bacolod, Reclamation Area, Bacolod City. The opening was attended by the Print Media People, Negros Bloggers and other Social media Influencers in Bacolod City. Fun games were done during the opening which involves all the media attending the event. While I had a few skechers casual shoes at hand, I was pretty excited checking their wide array of Sports Shoes and even their apparels and accessories. The new store offers Skechers’ latest footwear designs for men, women and kids that are perfect for the MassKara holiday season and beyond. 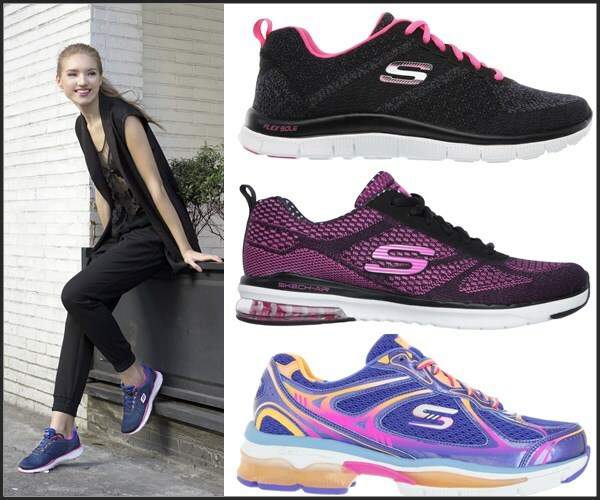 The Skechers collection includes the ultra comfortable GO Walk shoe series, the trailblazing GO Run series, as well as the trendiest gym must-have, the Skechers Sport collection. Propelling Skechers into the Number 1 Walking Shoe in the USA, the GO Walk is fast becoming the ideal shoe for everyday walking fashion. Casual strolls are redefined in style and comfort as the Skechers GO Walk features breathable fabrics as well as soft GOGAMAT insoles that make distance walking easier and more enjoyable. Utmost comfort and bounce is felt on each GO Walk step, making it the top choice of walking shoe. With the many festivities lined-up for the MassKara season, fitness should keep up with the festive environment. For those who are into running or hitting the gym, check out Skechers GO Run 4, the latest innovation of the successful GOrun performance shoe. This shoe helps beginner and long-time runners run faster with the mid-foot strike technology, allowing users to run faster and stronger. Bacolod’s colorful festival culture goes best with a fitness sole-mate that comes in eye-catching designs and color. 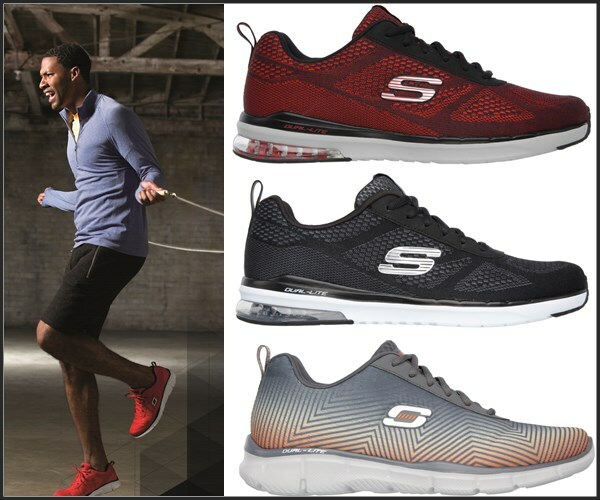 Equipped with the Skechers Memory Foam, an ultra-soft insole built to provide instant, all-day comfort in every landing, the Skechers Sport is the choice gym shoe for its classy colorways and comfortable footbed. With style and technology rolled into one, the Skechers Sport is indeed the go-to gym-to-street style shoe for the fashion and fitness savvy! Slip on your most comfortable shoe and find your perfect Skechers pair at the Skechers store in SM Bacolod! For more information, visit Skechers on Facebook at www.facebook.com/SkechersPhilippines and follow @SkechersPH on Twitter and Instagram. These shoes look super cute and comfy! With the summer coming up and food festival season in full swing, it may be a good idea to snag a pair. Great post! these shoes are wanted. Hope I could own one one day. Skechers brand has a very established name in the market! You can see a lot of people wearing this! Most of us wanted to have this kind of shoes if you are talking about the quality but the price is surely reasonable. I wish I could buy one. This is my aim footwear but its very expensive worth for good quality i like those jogging foot wear. Skechers shoes is really emerging as a multifunctional shoes. They even have their own affordable running shoe line. It’s nice to see them expand to Bacolod. Good to know that there Sketchers opened a store in Bacolod. I’m sure many are happy that this brand is closer whenever they need to buy one. I like the shoes the model is wearing.